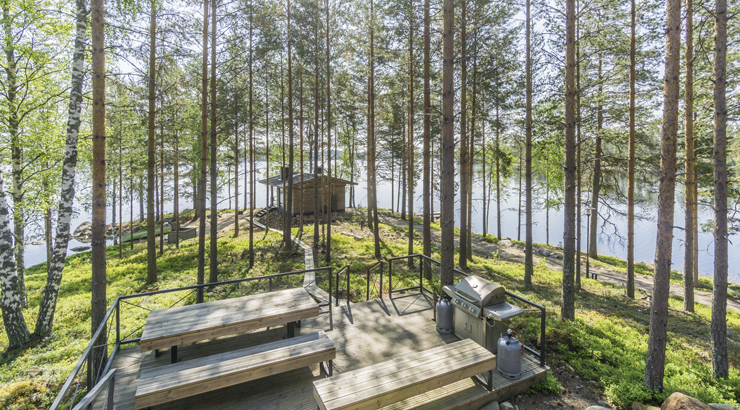 In Finland, the midsummer celebration (“juhannus” in Finnish) is all about getting together with family and friends to admire the nightless night and enjoy the cottage life. The festivity is made of long traditions and it includes many rituals which are still continued today. The most important one is to light up bonfires. Back in the old days, it was believed bonfires helped to keep evil spirits away and resulted in a good crop harvesting. Going to sauna, have been integral parts of midsummer festivities for ages. 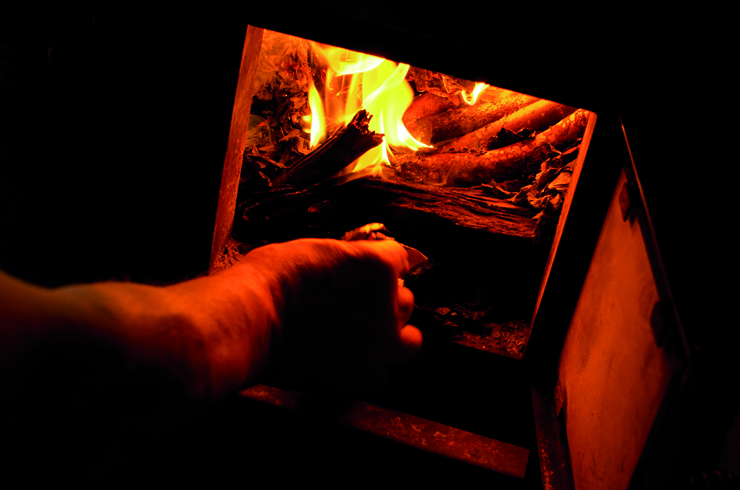 The sauna rituals include: warming it up, collecting a bouquet of fresh birch branches to use in the “juhannussauna”, and taking a swim in the nearby waters. A midsummer weekend cannot be successful without tasty food and cool drinks. If you want to do it the Finnish way, you are in for treat! Looking for a midnight sun experience? Although Finns are celebrating white night everywhere in Finland during the midsummer festivity, the midnight sun can literally be experienced in Lapland. 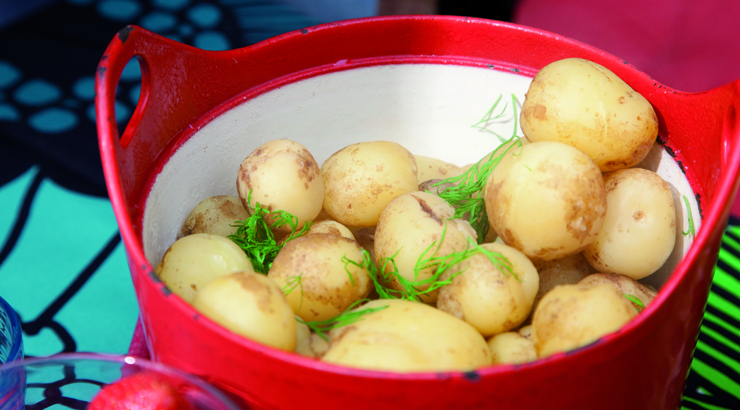 Here are a few ideas how to celebrate midsummer in Finland. If you are visiting Helsinki during the midsummer weekend, make sure to go to the Seurasaari Bonfires event. It starts on the 24th of June at 4 pm and ends at 1 am. You will find Finnish folk dance and music, handicrafts, bonfires, and plenty of programs for children. Otherwise, don’t be surprised to find the streets of Helsinki almost empty: most of the locals have headed to their cottages. Since midsummer celebration is often seen as a synonym with heading to country side, how about renting a cottage for yourself and spend the most authentic weekend? If you already have a destination in mind, try out our search engine to find the cottage of your dream. Do you need more information about other events coming up this season? Read our post about the coolest summer events in Finland. French Travel Blogger & Wilderness Guide in love with the great outdoors. 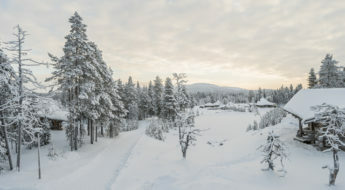 The Finnish Lapland is my favorite playground! 7 Northern Wonders: Welcome to the Finnish World Heritage Sites!